Donald B. Sharp, 82, of Geneseo, passed away on Monday, July 23, 2018 at his home. There will be a graveside funeral service held at Oakwood Cemetery in Geneseo, IL, at 9:30 a.m. on Saturday, July 28, 2018. Deacon Harley Chaffee will officiate. Memorials may be directed to the Geneseo Humane Society. Vandemore Funeral Home & Crematory, Geneseo is assisting the family with these arrangements. Don was born on January 28, 1935, the son of Junius B. and Naomi (Bozman) Sharp, in Rayville, LA. He married Betty J. Pittenger on February 17, 1968 in Nashville, TN. Betty preceded him in death in 2011. 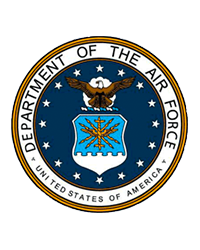 Don is a proud veteran of the United States Air Force, and a graduate of Louisiana Tech. 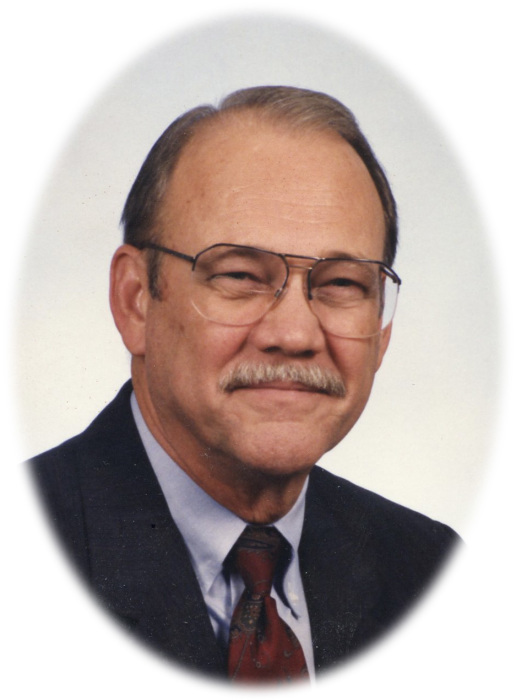 He worked as a sales manager for Arrow Blueprint Products in Nashville for many years and later retired from the company. Don enjoyed traveling, boating, and camping, especially when he could do those things while spending time with his wife Betty. Those left to cherish his memory include his son, Donnie Sharp, of Long Island, NY, daughter, Kerry (Kenny) Swafford, New Orleans, LA, and two grandchildren, Julia Sharp and Ty Swafford. Don was preceded in death by his parents, Junius and Naomi, his wife, Betty, and by two sisters.